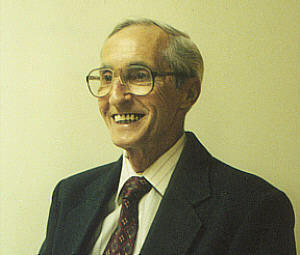 Henry Lamb is the founding Chairman of Sovereignty International (1996), and the founding CEO of the Environmental Conservation Organization (1988). He is publisher of eco-logic, a widely read on-line, and print magazine, a regular columnist for WorldNetDaily, and numerous other publications. He has attended United Nations meetings around the world, is a frequent speaker at conferences and workshops across the country, and is a regular guest on dozens of talk radio programs. He has provided testimony for the U.S. Congress, as well as State Legislatures, and is a consultant on U.N. affairs to FOX News. For eight years, he was CEO of a national trade association for contractors, headquartered in Chicago, coming to that position from CEO of a private construction company specializing in erosion control and water management structures. His background includes teaching at the secondary school level, and serving four years as a legislative analyst for a county government in Florida. 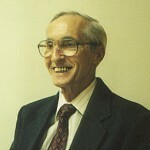 Henry attended Manatee Junior College in Bradenton, Florida; Stetson University in DeLand, Florida; and did his graduate work at the University of North Carolina.